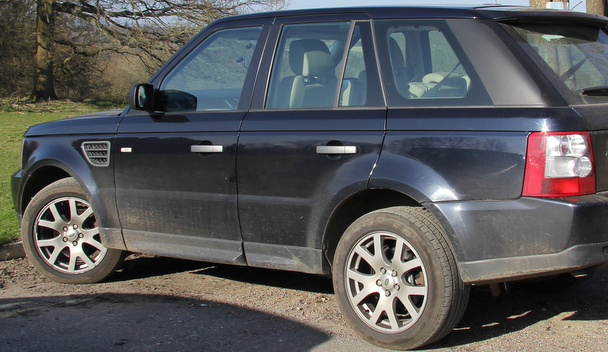 It shouldn’t happen to a modern range rover fitted with a misfuel prevention device, but it often does! If you would rather spend £180 on a fuel drain and have your range rover back on the road within an hour then give us a call. Alternatively you can also call a main landrover dealer, who will often insist on replacing £8 thousand pounds worth of parts, and require the car for up to 3 weeks. It doesn’t matter if you have not started your petrol in diesel range rover, driven it for 300 miles on mixed fuel, or cant start it again the morning after, we see, and repair them all week in week out.